»Dieter Rams: Modular World« is the first exhibition to put a primary focus on Rams’ furniture designs, demonstrating how closely they are linked to his design philosophy. Rams summarised their essential characteristics – simplicity, honesty, timelessness – in his »Ten Principles for Good Design«, which he began to formulate in the 1970s. In one of them he states: »Good design is long-lasting. It avoids being fashionable and therefore never appears antiquated. Unlike fashionable design, it lasts many years – even in today’s throwaway society.« The starting point for these deliberations was a fundamental criticism of consumerism, which motived Rams to articulate new goals for the practise of design – long before sustainability became a buzzword. Rams’ ten principles are also a useful source for gaining a better understanding of his multifaceted design activities. 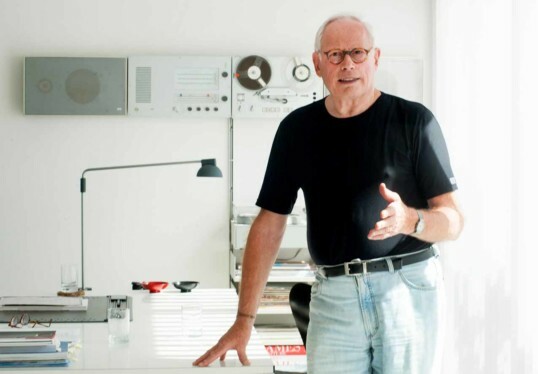 From 1955 to 1997 he was head of product design for the German manufacturer Braun. The legendary electrical appliances that have repeatedly been cited in recent years as inspiration for the design of Apple products originated here. Less well known is the fact that Rams also developed furniture beginning as early as 1957. 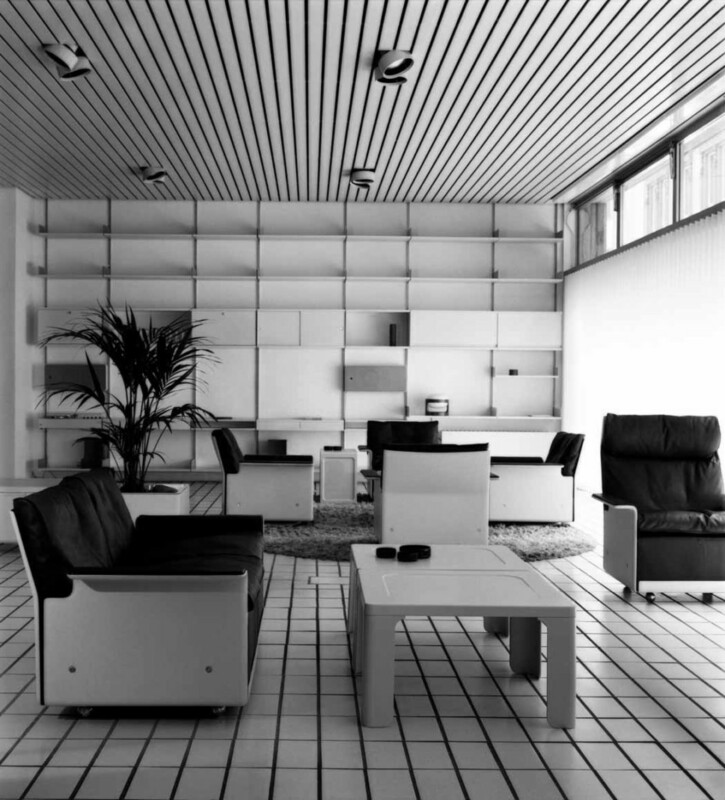 His work in this area was primarily for the Vitsoe company, which continues to produce his designs today. Looking back, Rams explains that furniture design was very important to him: »Perhaps even more directly than with the Braun appliances, my furniture arose from a belief in how the world should be ›outfitted‹ and how people should live in this artificial environment. In this respect, each piece of furniture is also a design for a certain kind of world and way of living«. Rams’ designs are distinguished by their reductiveness and simplicity, based on the maxim »Good design is as little design as possible.« His intention is not a pure asceticism, however, but an aesthetic sustainability. His shelf systems, seating furniture and tables are so functional and quietly neutral in appearance that they can be used in many different areas – living rooms, kitchens, offices or public spaces – and remain current even today. Many of his furnishings are conceived as modular systems that can adapt to the changing living conditions of the owner. The famous 606 Universal Shelving System, for instance, has been continuously produced since 1962, and it is possible to combine modules manufactured today with a shelf system from the 1960s. The armchair from the 620 series, to cite another example, comes as a one-, two- or three-seater and can be fitted with different side and back panels. The 740 furniture system, one of Rams’ least familiar designs, is based on round stacking elements that were inspired by Japanese sitting mats – even today a captivatingly simple design concept. Due to their timeless quality, Rams’ products are exemplars of sustainability and continue to exert an influence on contemporary designers.